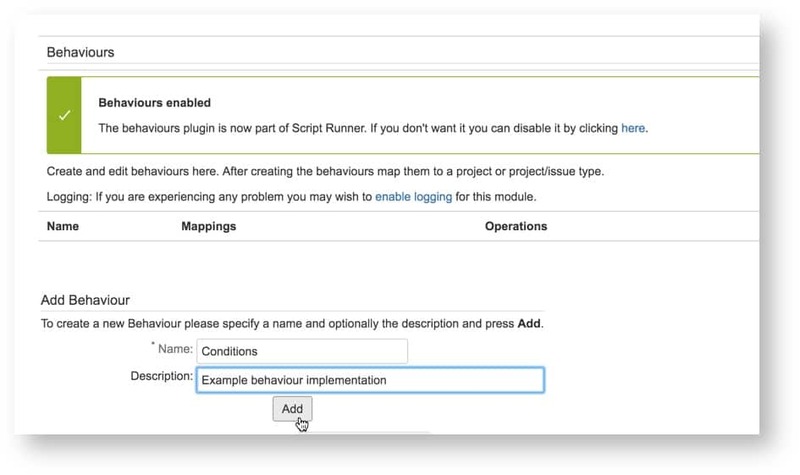 Configuring behaviors might seem a bit rough in the beginning but once you understand how to setup such behavior, very neat things can be done. 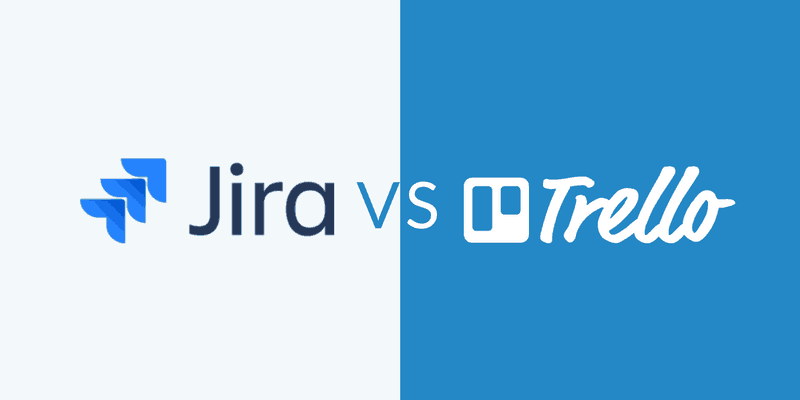 The script runner has endless possibilities to customize your JIRA to your operating environment. 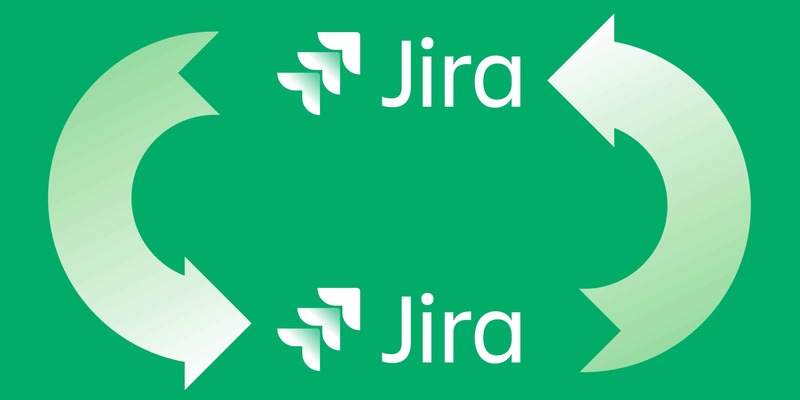 Want to know more, don’t hesitate to attend the ‘automate your processes with JIRA’ event on April 14.